Dr. WOLFF Back Therapy Center - directly from the manufacturer! Dr. WOLFF Back Center - directly from the manufacturer! Many people have problems with their backs and back pain caused by sitting in the office the whole day or by a wrong posture. In order to prevent such health problems, training with medical training equipment is a good way to strengthen your back. 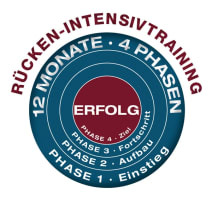 Training on professional new or used back training circuits is possible in a physiotherapy practice or in a back therapy center. If you want to enlarge your physiotherapy practice or your gym, it will be worth comparing the different providers of fitness equipment. Most of the new or used back training circuits have a physical therapy certification. 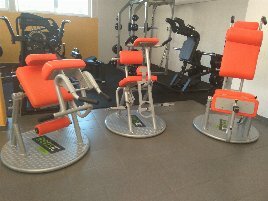 If you want to buy a new or used back training circuit, you can compare the offerings on fitnessmarkt.com and then directly get in touch with the seller. In case you don’t find an appropriate new or used back training circuit on our website, you can also publish a want ad. Then people, who sell back machines, can directly come up to you. You have a used back training circuit you want to sell? 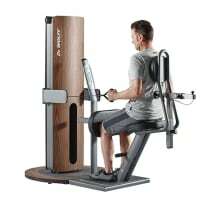 On fitnessmarkt.com, you can also sell fitness equipment. 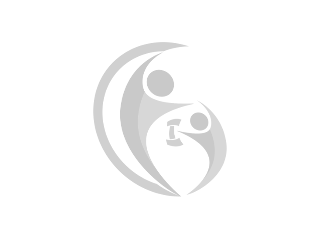 The right target groups visit our platform every day: A lot of gym owners or physiotherapists search for new or used gym equipment for back therapy. Of course you are not forced to only sell gym equipment packages and circuits but you can also offer single machines for back training. In order to sell your medical training equipment faster, you can book a highlight ad. Such an ad is listed among the first results of the category and appears on the front page of fitnessmarkt.com on a regular basis.